Zee TV’s Kumkum Bhagya will see an interesting Pyaar Ka Punchnama moment wherein they will pull each other’s legs. 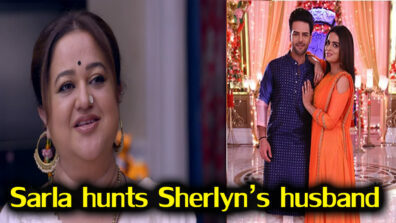 Zee TV’s popular show Kumkum Bhagya (Balaji Telefilms) has seen the interesting introduction that Ranbir (Krishna Kaul) and Prachi (Mugdha Chaphekar) had during the football match. 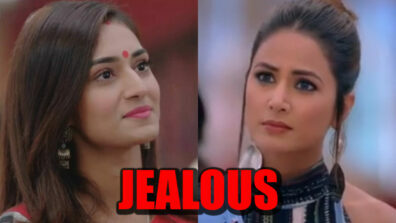 Now, the coming episode will bring in a funny sequence between them wherein Ranbir and Prachi’s ideologies will clash. Ranbir being the hot and handsome dude that he is, will be hanging around with a group of girls when Prachi will bump into him. She will be really annoyed to see him with girls, and will question his mindset and will call him a flirt who is around with girls always. This sequence will be similar to the one in the movie Pyaar Ka Punchnama wherein the two of them will pull each other’s leg with an interesting verbal clash. Where will this nok-jhok take Ranbir and Prachi to?